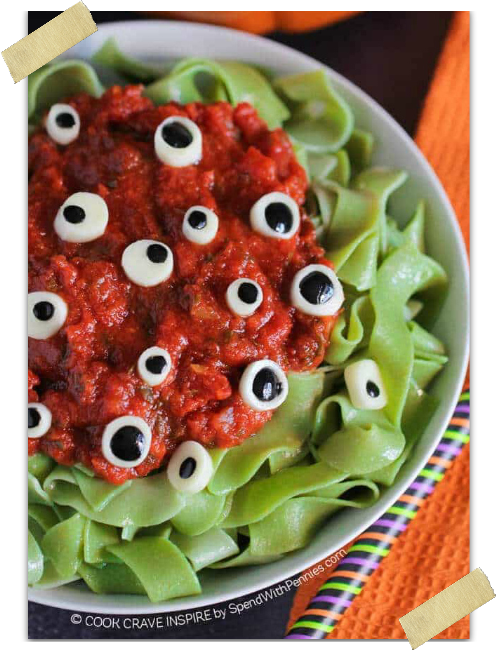 Looking for an easy Halloween craft? This Pumpkin Pops Craft is just what you need! 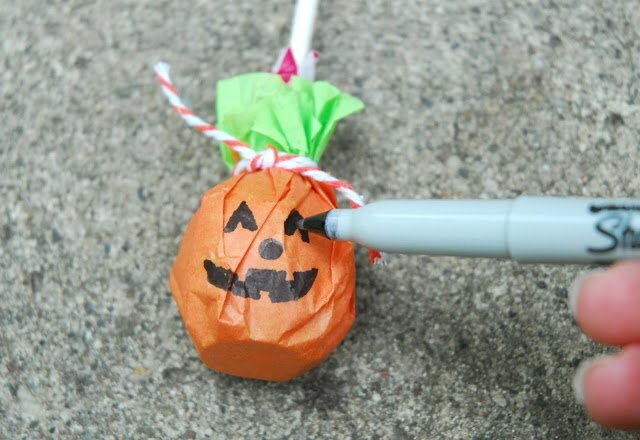 Turn store-bought suckers into spooky Halloween pumpkins in minutes! Cute little faces and scary ones too, these little Pumpkin Pops are looking at you! 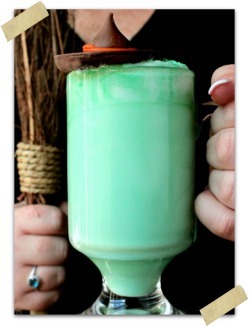 This easy Pumpkin Pops Craft from Tonia at TheGunnySack.com are too cute and quick to make! Cute little crafts like this are right up my alley these days and this looks like something that kids would love too! 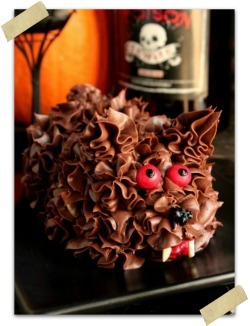 This is a super cute way to dress up store-bought candy to pass out to friends and family. 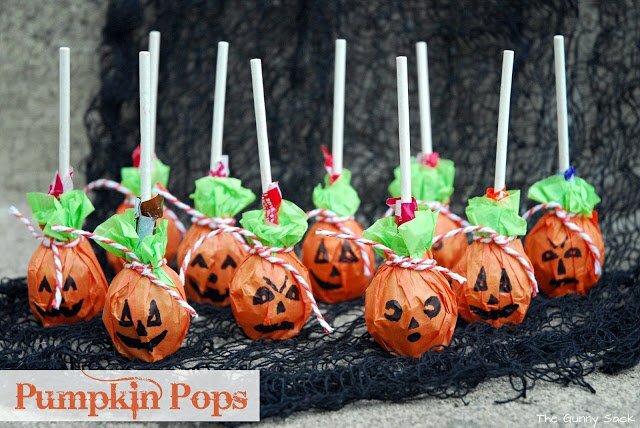 Plus these Pumpkin Pops seem to be pretty inexpensive to make too! If you want to give them a try, Tonia has all of the directions and step by step photos over on her blog! I’ve got a link below to help you get over there! With the cooler weather comes more fall projects. In past years, we’ve made lollipop ghosts but this year we put a twist on that classic by making pumpkin pops. Tonia blogs at TheGunnySack.com – Toni is the owner, photographer and content creator at The Gunny Sack. 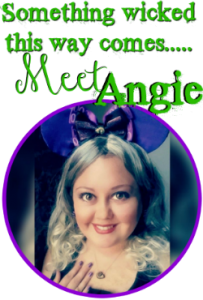 She shares delicious desserts and family friendly meals. 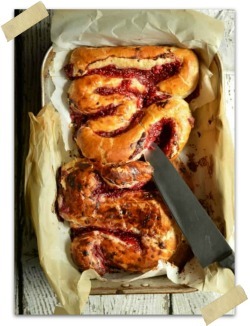 Her mouthwatering photos and step-by-step directions make it easy to follow her recipes.